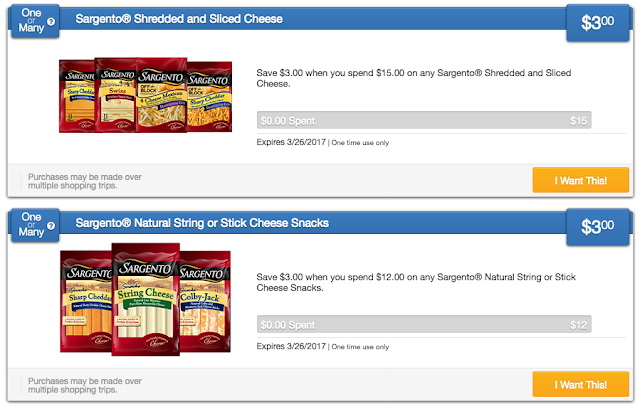 New Coupons & Saving Star Ecoupons! Starting Sunday EBF Carrots 1 lb. bags will be on sale for $0.99 each at Price Chopper = 2 FREE!